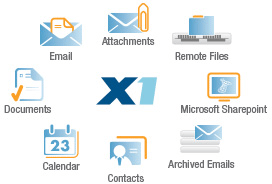 X1's award winning, easy-to-use interface simplifies the way business professionals search and act upon desktop files, remote file shares, emails, attachments, SharePoint data, and more. 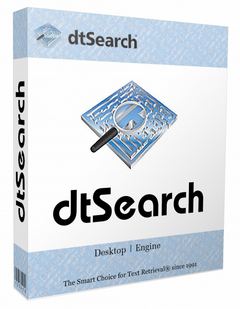 Disk Sorter Ultimate is a lightweight and straightforward file classification utility that helps people detect files on most types of drives, as well as manage them by various criteria in order to create more space on the disk. 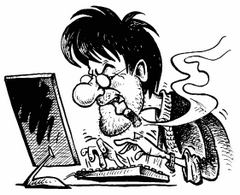 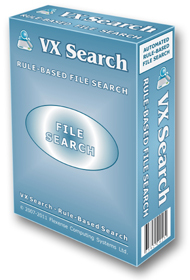 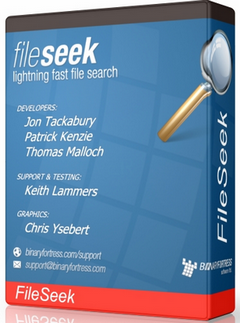 This application enables you to search through 500.000 files, having a storage capacity of 2TB. 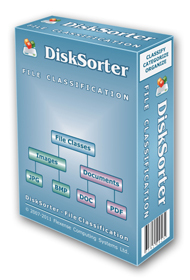 In order to start classifying, all you have to do is select a directory, drive or server and click the “Classify” button. 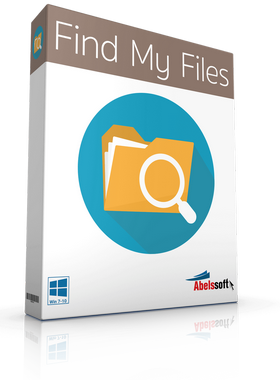 You should know you can search for specific types of files, such as hidden or usual video, audio or image files, according to the modification date, creation time or user.